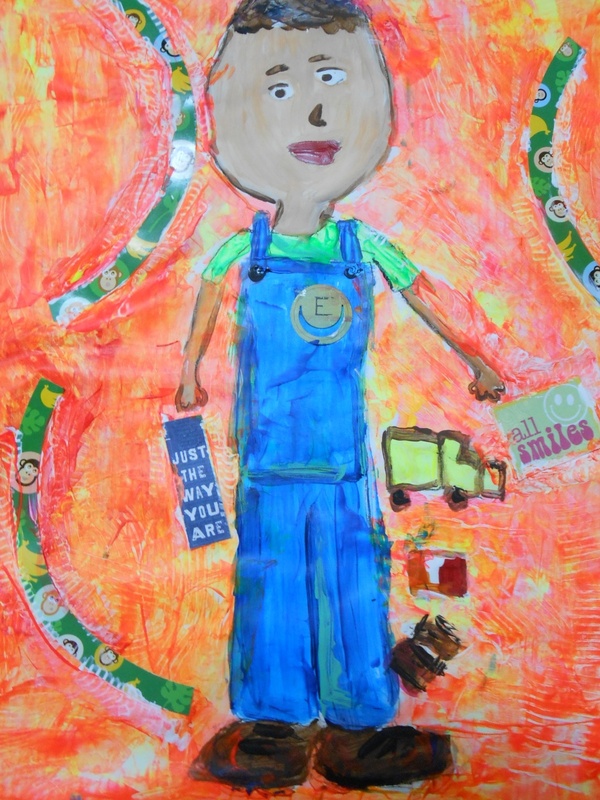 Elijah’s art, “Working Boy”, was selected as a Top Ten Winner in our Spring 2013 national art contest. At the time, Elijah was completing first grade while studying art at Artexpressions of Laredo in Texas. Elijah’s inspiration for his art piece came from his desire to become a baker one day and own his own bakery. Elijah just completed second grade at United Day School. He loves to read, draw, color and bake. He also loves playing basketball, tennis and golf. His goals for the future are to participate in the World Kids Golf tournament and to own a bakery when he grows up. Elijah’s art piece is shown below. To learn more about our national art contest, visit www.celebratingart.com.